TOWCESTER TAXI AIRPORT TRANSFERS 01908 263263 RELIABLE ROAD TAXI TRANSPORT: David Kurten to host Knowledge event. David Kurten to host Knowledge event. UK Independence Party and London Assembly member David Kurten is to host an event to promote The Knowledge of London. The event was announced on his Twitter feed and will take place at 4pm on July 16th at City Hall. 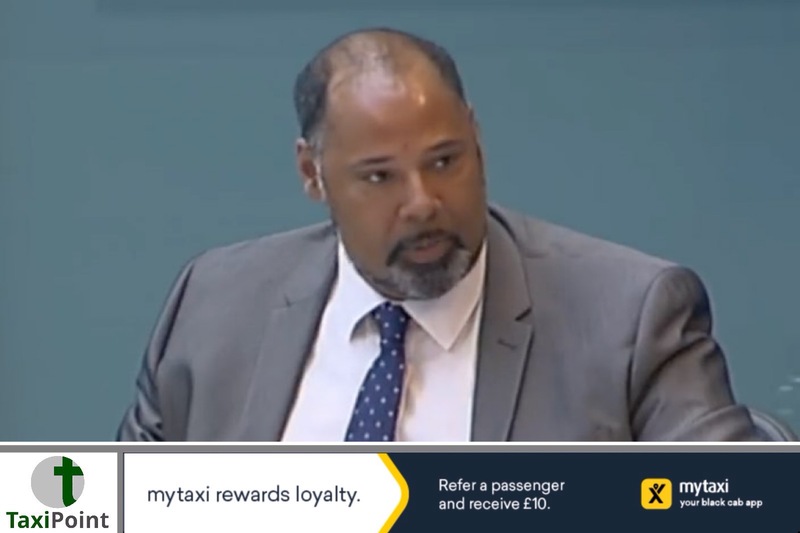 David Kurten has been a highly outspoken and strong supporter of the licensed London taxi industry.